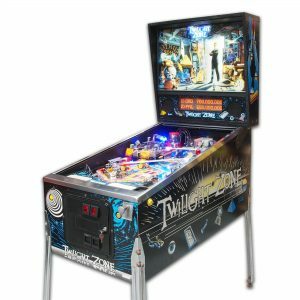 The biggest problem with owning a pinball machine is that you’re always stuck with the one machine. Once you’ve mastered that machine you’ll be longing for more. 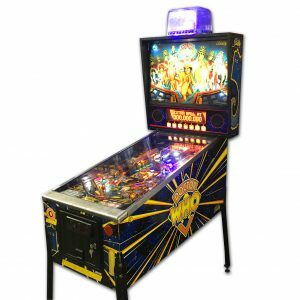 Pinball machines don’t come cheap, and they certainly don’t come small. 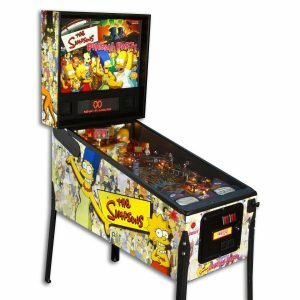 Owning all of your favourite pinball machines isn’t feasible for most. 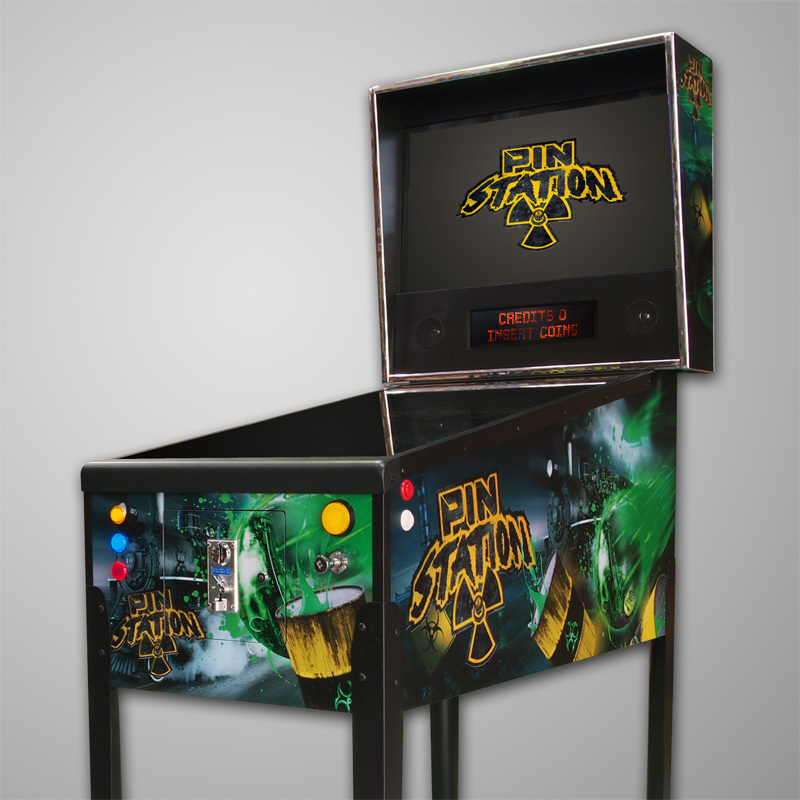 With the PinStation, now you can! 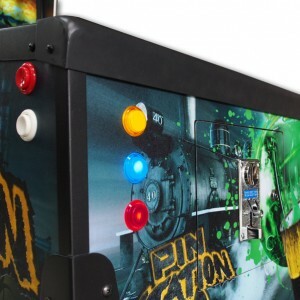 The PinStation is a full size, virtual pinball machine which offers multiple tables at the push of a button. Able to be upgraded with more games easily you’ll always have new tables to enjoy. 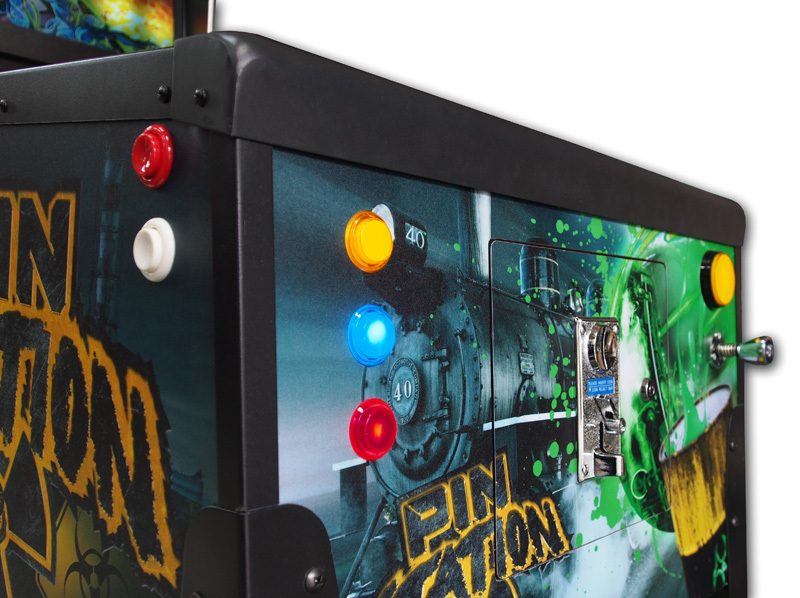 It’s also a much more reliable option as it doesn’t contain all the mechanical parts which can fail at any time.